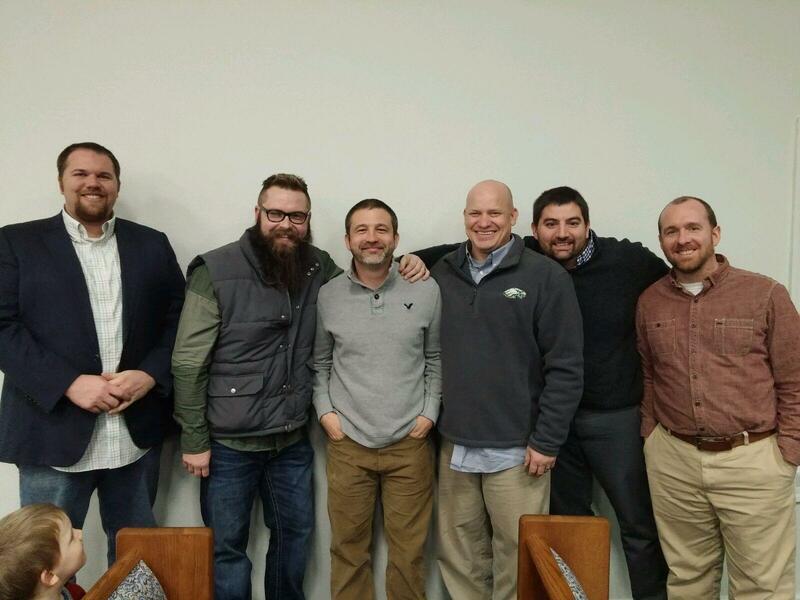 Jason Davis – Page 2 – A blog about life, the Gospel, and Ministry. In my last post I discussed the first question we use in our K-Groups to begin the discussion process each week. “What has been your biggest struggle this week?” is the question that allows us to get started. In 1 Kings 19, we see Elijah with a huge struggle. Jezebel is out to kill him. He is questioning God’s plan and finds himself in a very dark place. What was his response? He ran away from everyone. Now, the Lord is good and He sought Elijah and had a very special time with him. But, we know that the tendency of people within community is to run when hard times come. As strange as that seems, we want to be alone when we need encouragement the most. So, every week as we gather in K-groups we put all our cards on the table as the very first thing. We want to remove all mask from the people in the group. We want to flee from masquerading around behind something that is gripping our life. I will tell you, just be ready. Everyone in the group should be ready. Because this will lead to a necessity for shepherding by all the people in the group. Their will be brokenness, tears, anger, fear and even the tendency to hold back. But, we must be honest with our brothers and sisters and allow them to shepherd us. After all, the Gospel is for all situations. Stayed tuned for part 2 in the next couple of days.